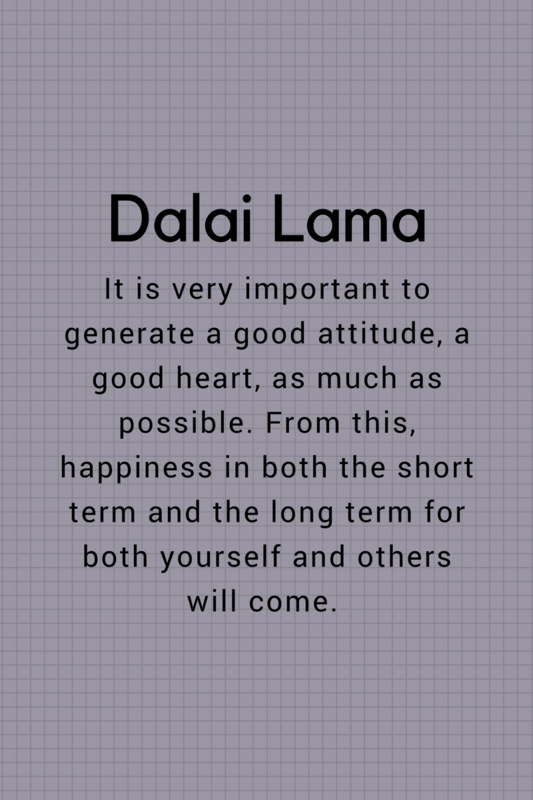 It is very important to generate a good attitude, a good heart, as much as possible. From this, happiness in both the short term and the long term for both yourself and others will come. - I am a thinker, strategist, marketer, leader, innovator, visionary, opportunist, networker and the go-person for your business.